The second round begins! Here's the results of first Round 2 "Ultimate Battleground" fight! 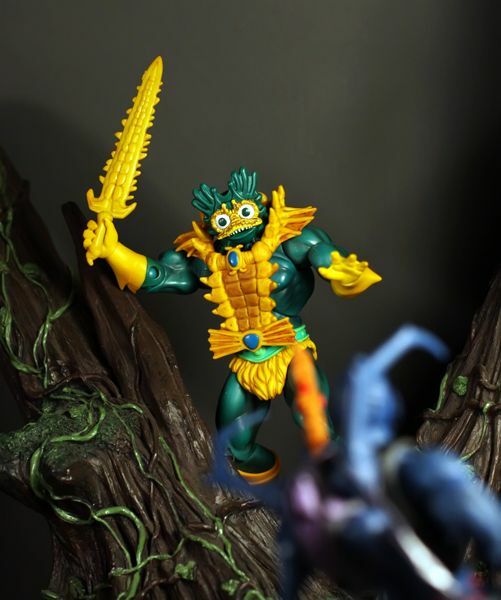 Mer-Man advances to the next round!